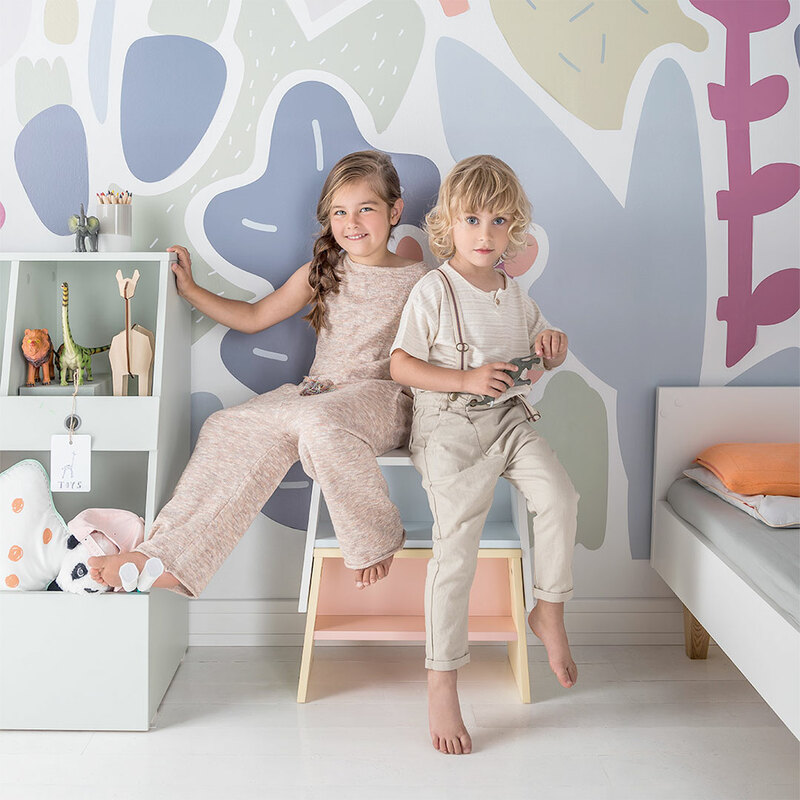 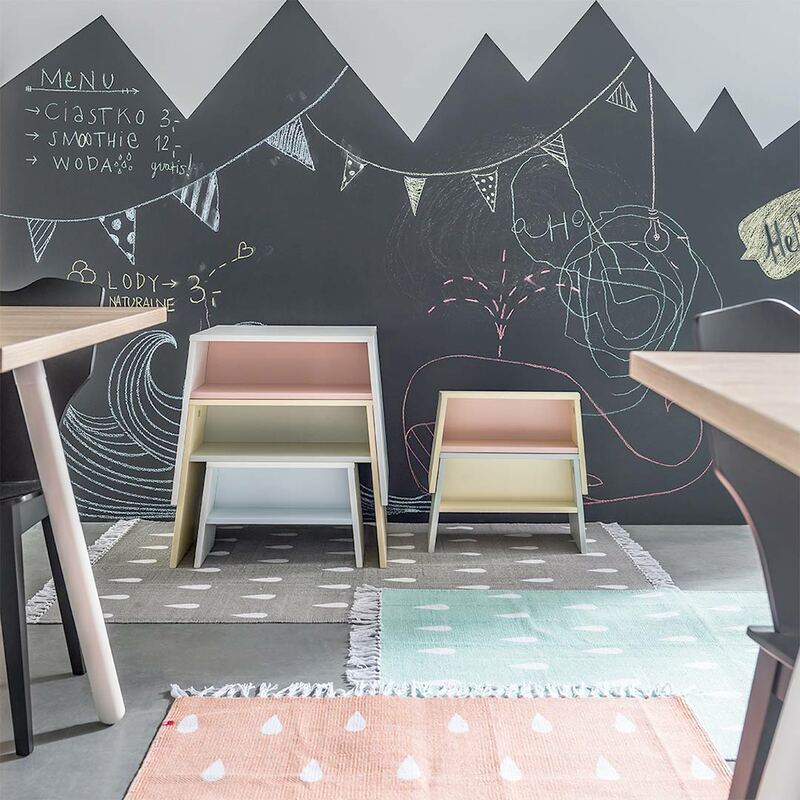 The Tuli Toddler Stool – White & Blue by Vox is absolutely perfect for a playroom with its durable materials and kid-friendly design. 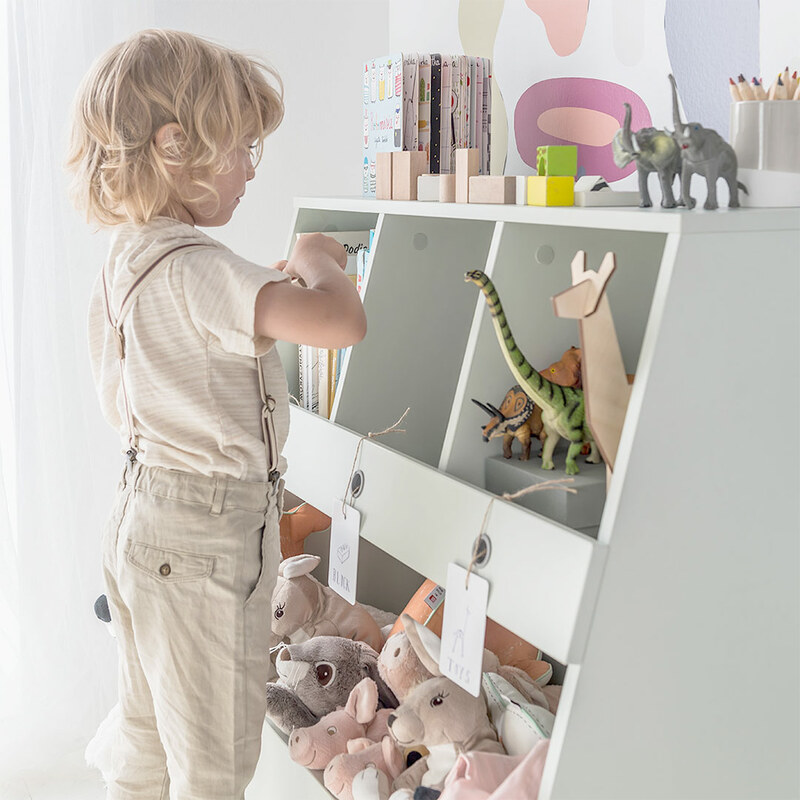 The stool has slanted legs with a small storage cubby underneath the seat, as well as a safe silicon tube finger hole to easily pick up and move the stool. 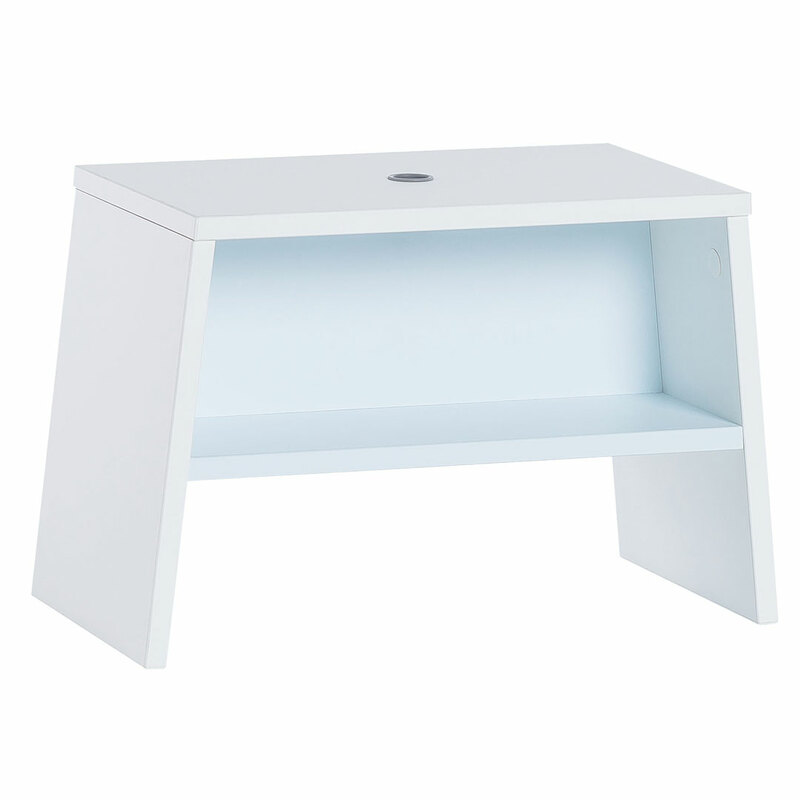 The frame is a crisp white and the shelf inside a complementary light blue.